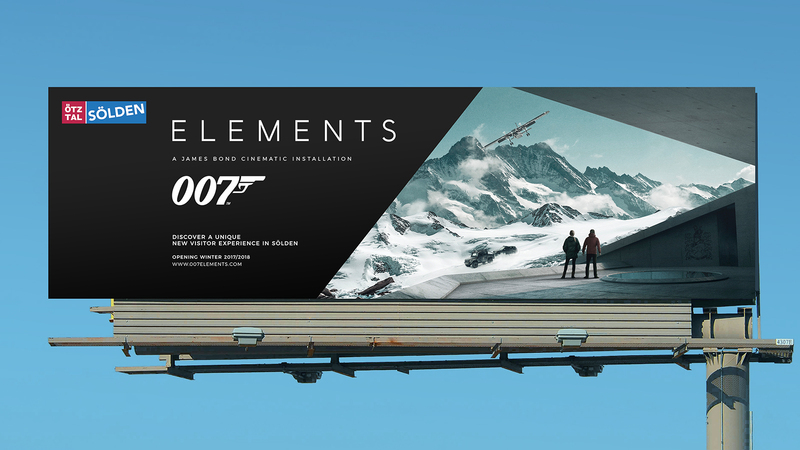 Cable Car Companies Sölden approached Territory to create the marketing campaign for 007 Elements - the new James Bond cinematic installation opening this winter, built inside the summit of the Gaislachkogl Mountain in Sölden. 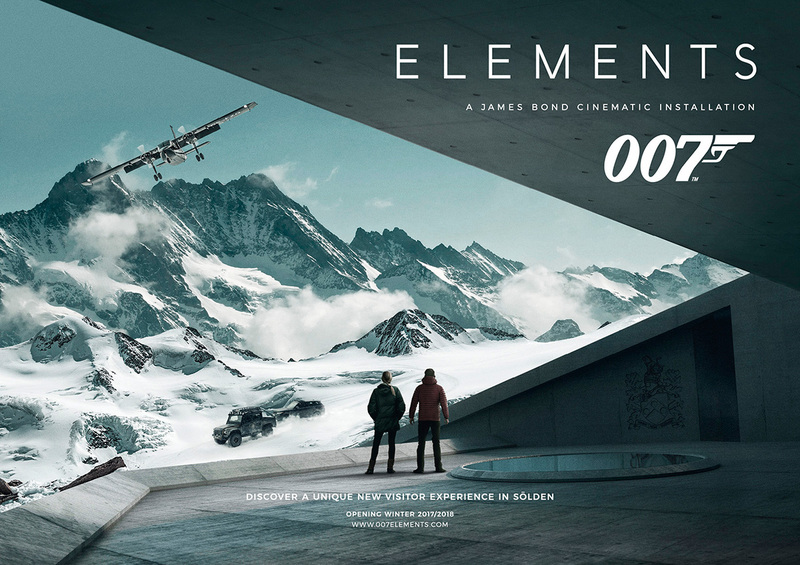 The main focus was to communicate the idea that the audience will be fully immersed in ‘the world of 007’ (Spectre was filmed in Sölden). 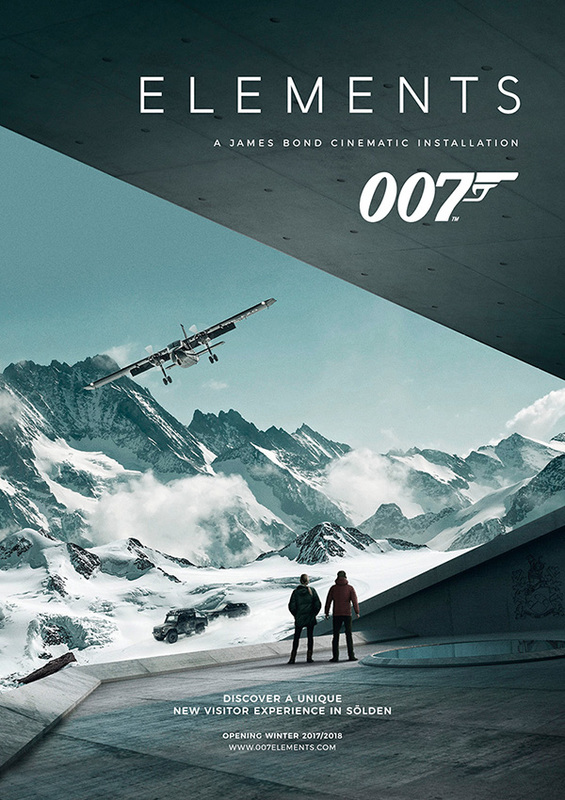 We went on to produce Key Art and multiple out of home adaptations which were displayed around the breathtaking location. Prev. project Who Can You Trust?